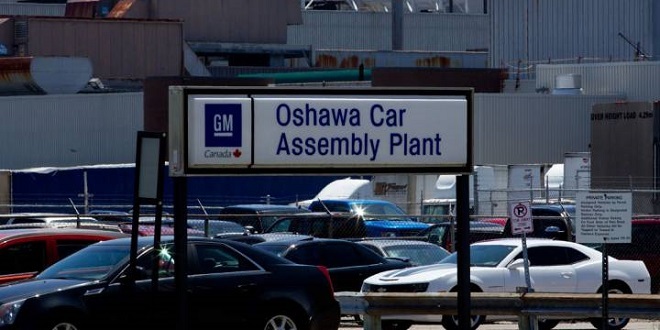 Workers at General Motors’ Oshawa, Ontario assembly plant have walked out today in protest of the plant’s closure. Earlier today GM confirmed it will not allocate any new products to Oshawa and four other North American plans after 2019. Part of the Unifor Trade Union, the workers have walked out “in protest” of the announcement according to a Unifor spokesperson. There are 2,973 employees at the Oshawa assembly plant represented by Unifor. 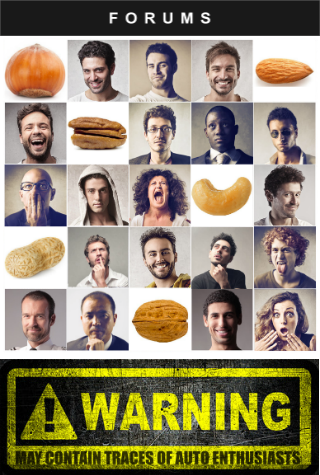 It is unclear how long the employees plan to stay off the job in protest. Current plans call for the Oshawa plant to shut it doors by the end of 2019. The plant is currently producing the Cadillac XTS, Chevrolet Impala and the last-generation (K2XX) Chevrolet Silverado and GMC Sierra pickups. The car models are expected to cease production in mid-2019, while the trucks will last until sometime in the fourth quarter of 2019. Canadian officials have promised aid to the workers impacted by the Oshawa plant closures. IIRC, there is strike pay from the union, but it's a fraction of usual wages. I wonder how effective this will be. I'm assuming workers don't get paid if they don't clock in. So, GM loses a production day of a bunch of relatively slow selling vehicles AND doesn't have to pay for the lost shifts? Isn't that kind of what they want. It's like saying: we're so mad they are closing this plant, that we're shutting down this plant! Does the union still pay them when on strike? Hopefully the workers at Hamtramck and Lordstown don't try this. It doesn't seem like a great way to start off contract negotiations (although, it seems like Oshawa will be permanently closed, whereas Hamtrack and Lordstown are still up in the air).